The year 2018 saw an incredible number of outstanding swims by outstanding swimmers guided by passionate volunteers and governed by experienced administrators and coaches all over the world. 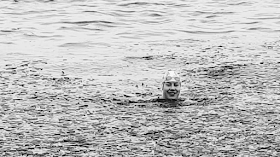 The athletes proved the bar in all the various niches of open water swimming continues to be elevated. 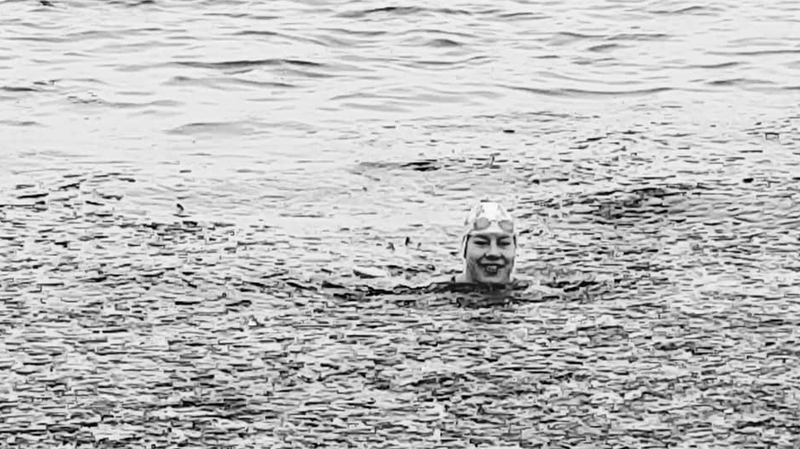 Whether athletes were doing ice swims, marathon swims, pro races, European Championships, Pan Pacific Championships, channel swims, stage swims, adventure swims, charity swims, swimming camps and expeditions, wild swim or winter swims, it was a remarkable year. 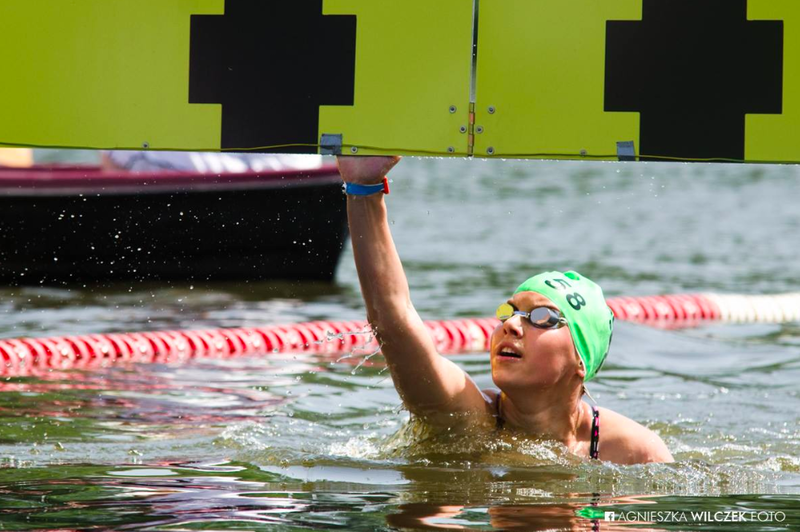 Young Aleksandra Bednarek of Poland was voted the 2018 World Open Water Swimming Woman of the Year among an illustrious group of women. The nominees included Abhejali Bernardová of the Czech Republic, Ana Marcela Cunha of Brazil, Barbara Pozzobon of Italy, Caroline Block, Ph.D. of the USA, Eilís Burns of Ireland, Hania Bakuniak of Poland, Jaimie Monahan of the USA, Nadezhda Dudina of Russia, Oksana Beletskaya of Russia, Paula Selby of the USA, Pat Gallant-Charette of the USA, Rondi Davies, Ph.D. of the USA, Sharon van Rouwendaal of the Netherlands, and Teruko Onuki of Japan. "All the nominees for the 2018 World Open Water Swimming Woman of the Year are an heroic and impressive group of individuals with exceptional exploits, histories and lifestyles," said Steven Munatones. "They are representative of millions of others in the open water swimming world. Each of the nominees has made a significant impact on the sport locally, nationally, or internationally. The WOWSA Awards are not necessarily for the best athlete, but are meant to honor the women who best embody the spirit of open water swimming, possess the sense of adventure, tenacity and perseverance that open water swimmers are known for, and have most positively influenced the world of open water swimming in calendar year 2018. Aleksandra Bednarek is a fiercely passionate and personable pool and open water swimmer who competed all over the world in 2018. 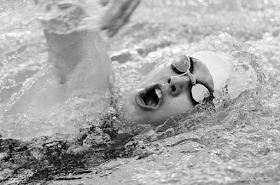 The 20-year-old Polish swimmer from Łódź represents the Polish Ogrodnik Team and set two International Winter Swimming Association world records at the 2018 Winter Swimming World Championships in Tallinn, Estonia. 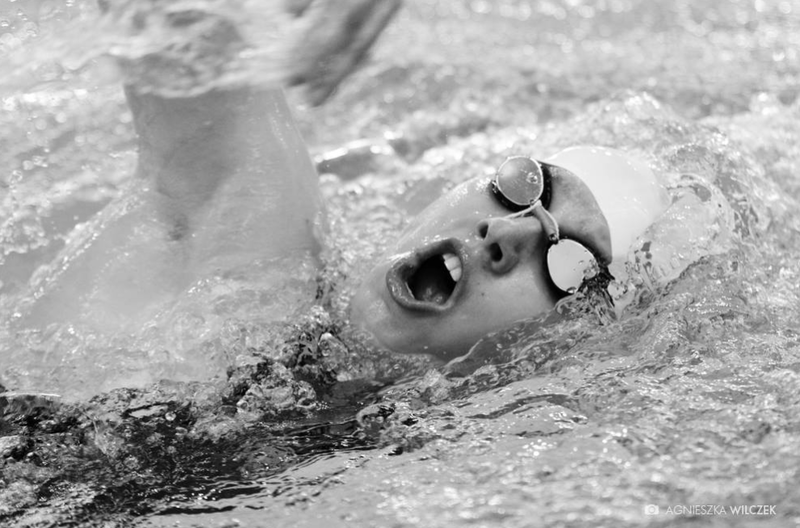 Her world records include the 50m breaststroke (37.89) and 200m breaststroke (3:00.53). Her age group records include the 100m breaststroke (1:27.21). She dominated the breaststroke events on the International Winter Swimming World Cup circuit, racing throughout Poland as well as in Latvia, Russia, United Kingdom, China, Sweden, and Estonia. Aleksandra also completed a Catalina Channel crossing in 12 hours 7 minutes." * 2015: Bridgette Hobart Janeczko of U.S.A.
* 2016: Jaimie Monahan of U.S.A.
* 2017: Jaimie Monahan of U.S.A.
Other 2018 WOWSA Awards winners included Ion Lazarenco Tiron of the Republic of Moldava as the World Open Water Swimming Man of the Year, the Great British Swim by Ross Edgley as the World Open Water Swimming Performance of the Year, and Icebears Hintertux of Austria by Josef Köberl as the 2018 World Open Water Offering of the Year. The winners were selected by the public in a global online poll.